Blog Bash Christmas is here, Hosted by Family Approve and This Lil Piglet and there are some amazing prizes up for grabs now through December 6! We have been juice avoiders for years and years now. We mainly didn’t want to “get into that” with the kids because Kaytlin had such a horrible juice habit when she was little. We started the other children out early with mainly water with milk as an option and gave them their fruit to eat. The problem is, the kids don’t like to eat many vegetables and I know that area is lacking in their diets. My husband has also shown an interest in vegetable juice but the canned variety from the store wasn’t very palatable for him. I’ve heard fabulous things about fresh fruit and vegetable juice so I was on the hunt. 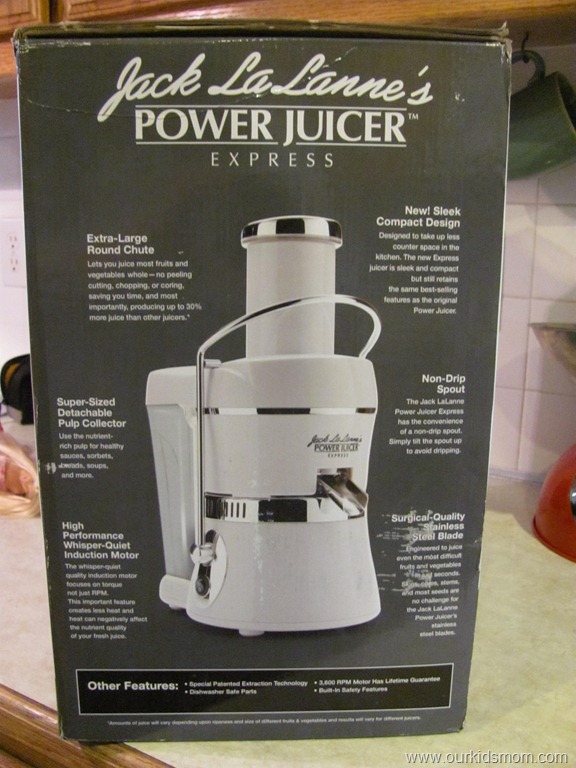 After some searching I found the Jack LaLanne Power Juicer Express. Designed for those who have limited space in the kitchen. No need to precut ingredients due to it’s size. This juicer accommodates most fruits and vegetables whole to produce a fresh glass of juice in just seconds. A sleek and compact version of the original with the new non-drip spout feature and the same best selling extraction technology. After reading through the directions, everything seemed simple enough. After washing everything, turn the machine on and let the motor go for a few seconds, put the easiest fruits/veggies in and progress to the hardest. I decided to start with a fruit and vegetable juice. We had just gone through a 6 pack of V8 Fusion and Emma was in love with it. I knew if I were to try too many veggies at once I would run the risk of turning her off. 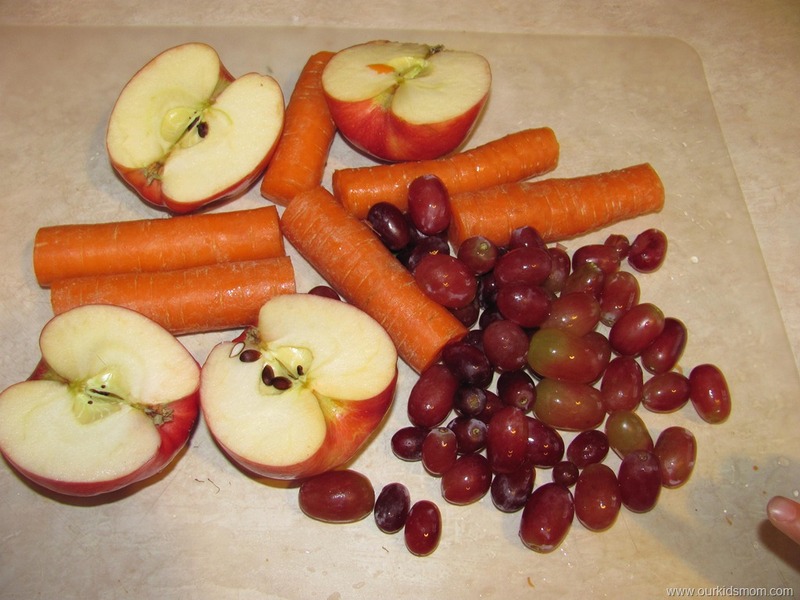 So we started with apples, grapes and some carrots. We turned it on to a nice low whirring noise and started putting in a few pieces of fruit at a time. I had decided to cut the apples in half just to be safe as they were rather large to begin with. Juicing the fruit was a breeze. I was a bit worried about the carrots. They are such a hard dense vegetable I just couldn’t imagine much juice coming from them. I was amazed… I really didn’t need to press on the plunger hard at all. It only took about a minute (maybe two.. I didn’t time it) and the entire cup was full of juice. 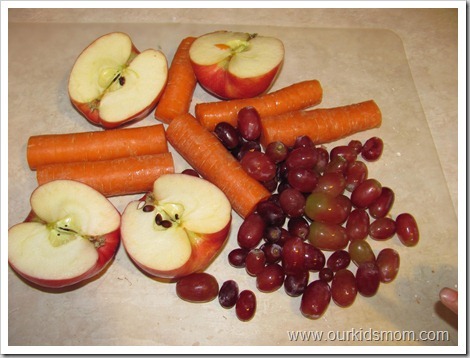 The photo on the left is from the apples and the bright orange liquid was from the carrots. 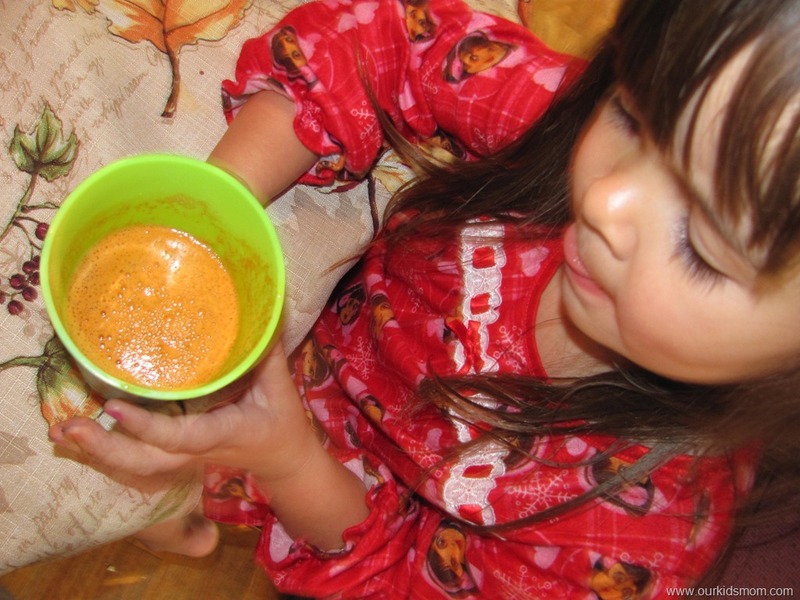 So the actual juicing part was a breeze… but how would the kids react to fruit juice with carrots in it? Emma couldn’t get enough of it. I was a bit worried about the color but that didn’t throw her off in the least. She asked me what was in it, I told her and she slowly took a sip. That sip turned into gulps and lots of lip licking. 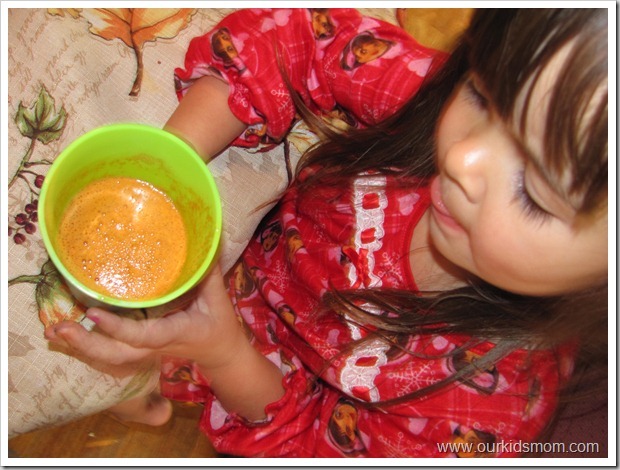 I’ve been able to add more and more carrots to her fruit juice and she still loves it. Ethan wasn’t so sure of this orange concoction I placed in front of him. He sniffed it, watched Emma sip hers and once she started gulping he took a sip. 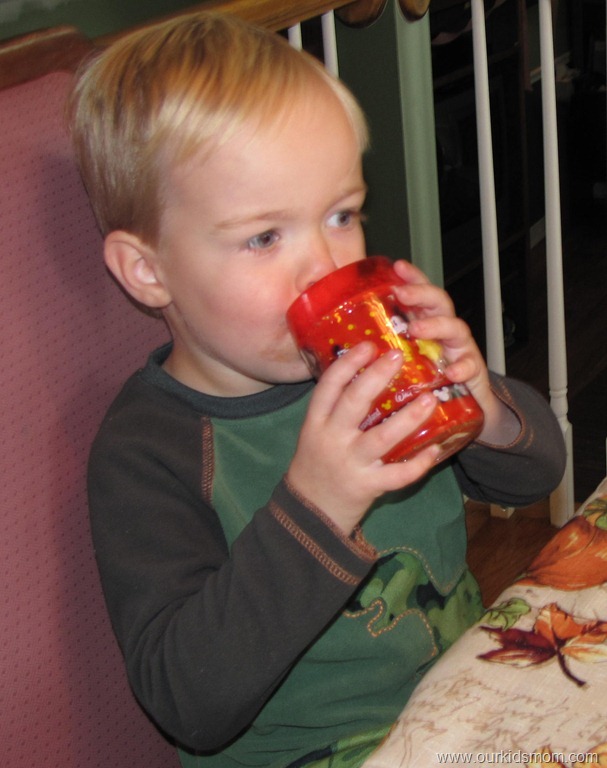 Although he said he liked it, he only drank half the glass before walking away. This allowed me to take a sip. I was pleasantly surprised! It was still very sweet, even with carrots in it. Even though carrots are a rather sweet vegetable I expected the juice to take on a different flavor. I decided to have the older kids take a sip also. Both of them commented that they weren’t pleased with the smell, but it didn’t taste bad to them. My fear with a big kitchen appliance like this (although it is actually rather small for a juicer) was that it would be placed on the counter and gather dust. I am pleased to say that this juicer has been used on a daily basis by someone in the house. I don’t mind making a batch for Emma and Ethan to have with breakfast because the clean-up is a breeze. The machine comes apart in five pieces. All of them rinse out nicely, no scrubbing needed. The main piece that requires work is the juicer part. Tiny particles of fruit and veggies tend to get stuck in the mesh and I have to put the water nozzle directly on it to push most of it through. I also use the sponge to push from one side. It’s a little bit of work, but not enough to deter me from using the juicer. So you don’t like to waste food, huh? Did you know you can use the pulp in things like bread, muffins, cookies and more? 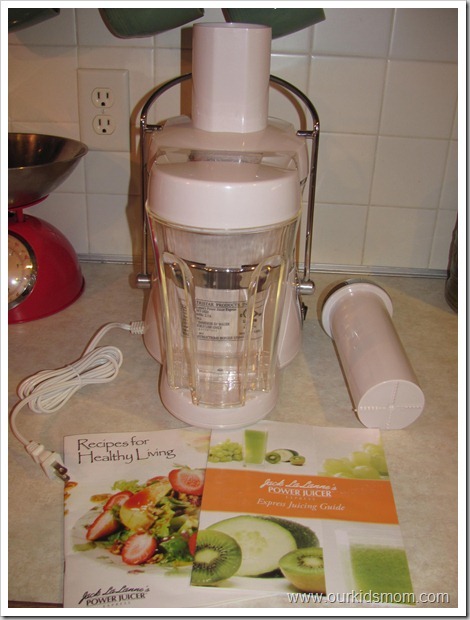 The juicer comes with a recipe book and you can get tips from Jack LaLanne’s blog to give you ideas and recipes for using all of the fruit. There are still vitamins and fiber left in the pulp… why rinse them down the drain? 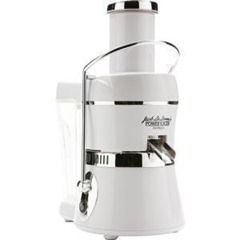 My overall opinion of the Jack LaLanne Power Juicer Express is a fabulous one. It’s compact, easy to assemble, easy to use, easy to clean and is powerful enough to chew through a carrot and give a nice stream of juice. We love our juicer! ONE OurKidsMom reader is going to win a Jack LaLanne Power Juicer Express! This giveaway ended at 11:59 PM EST on December 6, 2011. Be sure to check out the rest of the blogs participating in Blog Bash Christmas! All prizes are valued at a minimum of $100! I learned you can put the skin, seeds, and rhines in and it will juice those too! 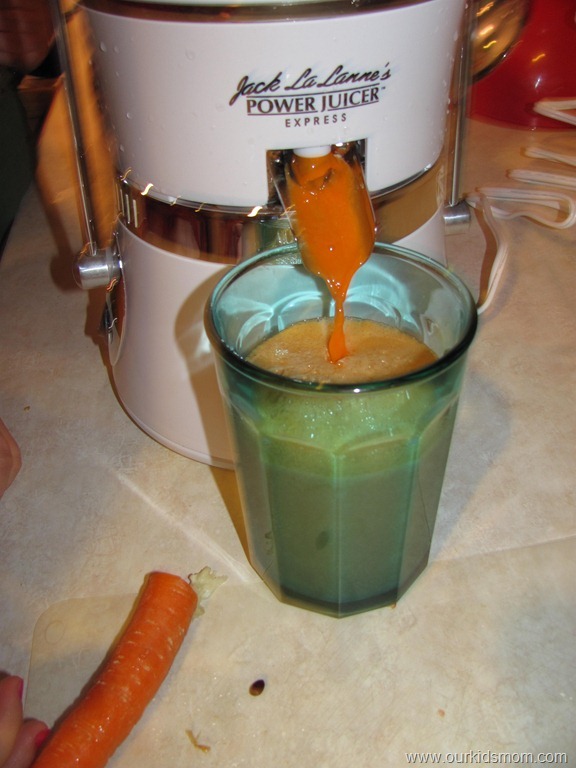 I like the durability of the power juicer and that you can put just about anything in it. I need one! I have my own version of a “smoothie” most mornings for breakfast. I put a handful of spinach in it along with the carrots you mentioned . It helps me make sure I get the veggies & fruits I need for the day! Other blenders, etc. just don’t hold up! I learned that the website has healthy recipes – they look great! They have some awesome recipies and I really have to try these out …. like the Keylime Pops. What a healthy good looking treat !! The Amounts of juice will vary depending upon ripeness and size of different fruits & vegetables and results will vary for different juicer. I learned that skim milk is a stress reliever. Interesting piece of information that I was never aware of . I like the recipe book to show how to add things, plus give me a few ideas of how to mix something on my own. I learned that they have a lot of recipes and info on eating healthy. 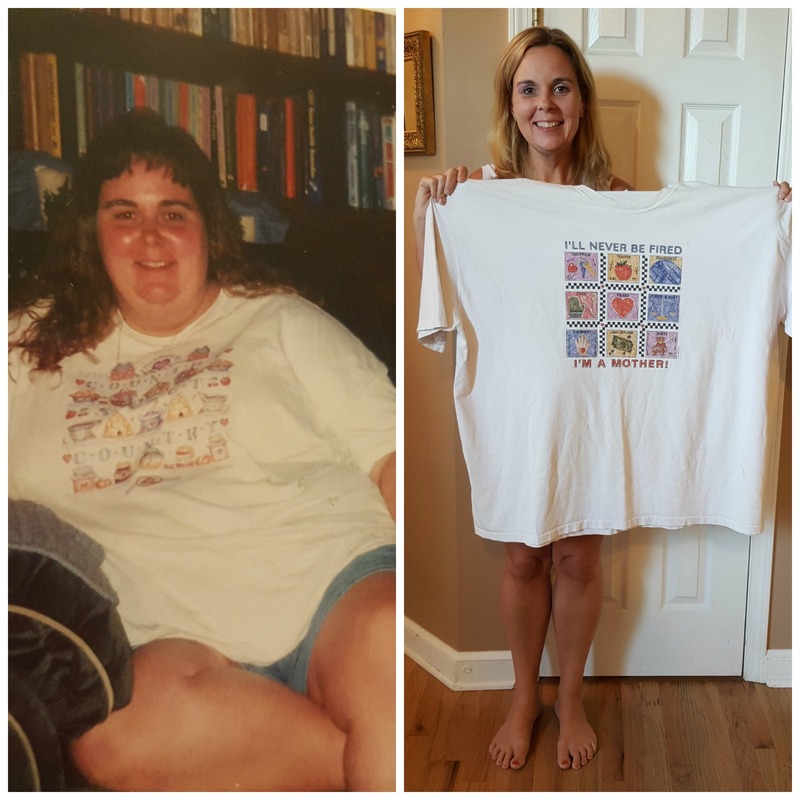 It was not all just about juicing. 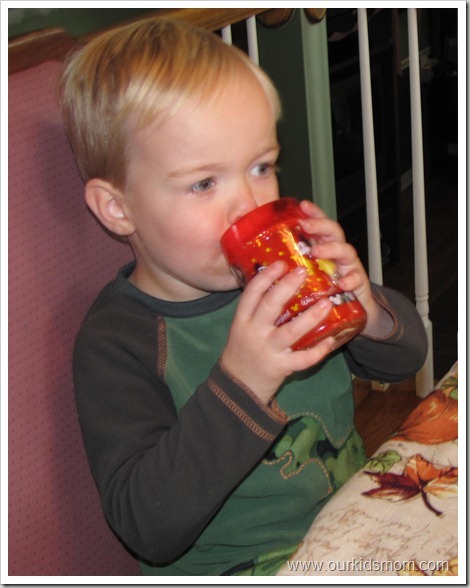 A drink for bone aid includes turnips, sweet potatoes and cherries. 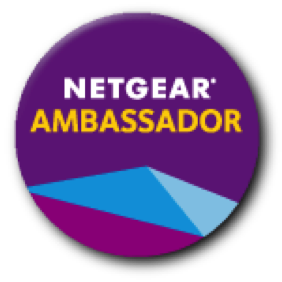 I like and learned that it has a lifetime warranty! I would love the power juicer deluxe! I love the recipe section! So many ideas I would not have thought of myself. I want to try the key lime pops! The item that I really like is the juicer, I have wanted one for so long but could never afford to purchase one, there always seems to be something more important that my hard earned money goes to.. I would love to win this, thank you so much..good luck everyone!!!! I like the different recipes they have for juice drinks. 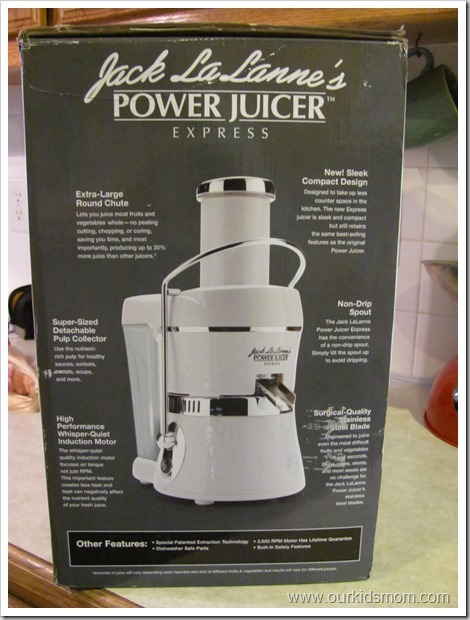 Jack LaLanne’s Power Juicer Classic Accessory Kit and Cookbook. i found a really good recipe to a daily detox drink. i could sure use a detox. I like all the healthy recipes! I grew up watching Jack LaLanne on television! He really believed in helping people become healthy! I learned that almonds are a stress beating food. I like all the great recipes! I learned that my fav food Avacado is a stress fighter! I like the different juicing recipes on the site. Thanks! I’d love the Accessory Cookbook, too! New recipe ideas! I’d love it! Exactly what I need – the recipe section! At six in the morning I need help and inspiration! The strawberry yogurt bars recipe sounds delicious. 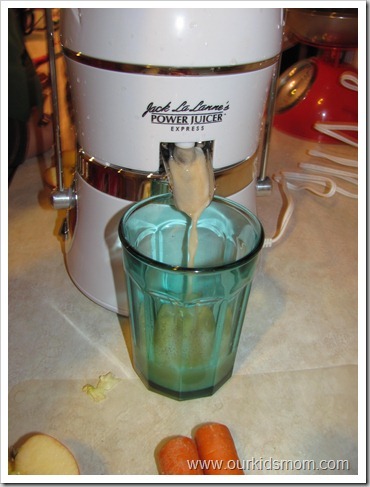 I would like to try the White Peach Sorbet from the Jack LaLanne website. I like the recipe section of the site and how they’re all arranged. I learned The vitamin E in almonds is an antioxidant that boosts your immune system. The B vitamins also help you get tough events. Walnuts and pistachios help keep your heart calm. The keylime pops sound great. I would like to try the recipes, especially the Banana Mango Smoothie. I learned that it has a 600-RPM induction motor with a lifetime warranty. I like the juicing recipes on the website. The vitamin C in orange juice helps keep normal blood pressure and cortisol levels. cool! I learned that you can use grapes with seeds and stems in the juicer. I would love to have the Power Juicer express. My family loves juice! I like that it has a non-drip spout and that it’s parts are dishwasher safe! I really like the recipes on the site. I would love to try the apple beat detox juice! THe fresh juice must taste sooo good I want one!! I learned that you can also chop up carrots for carrot cake at the same time as you juice them. I like the recipes. Banana Calmer sounds really good. The Power Juicer is dishwasher safe!! That is a good thing!! 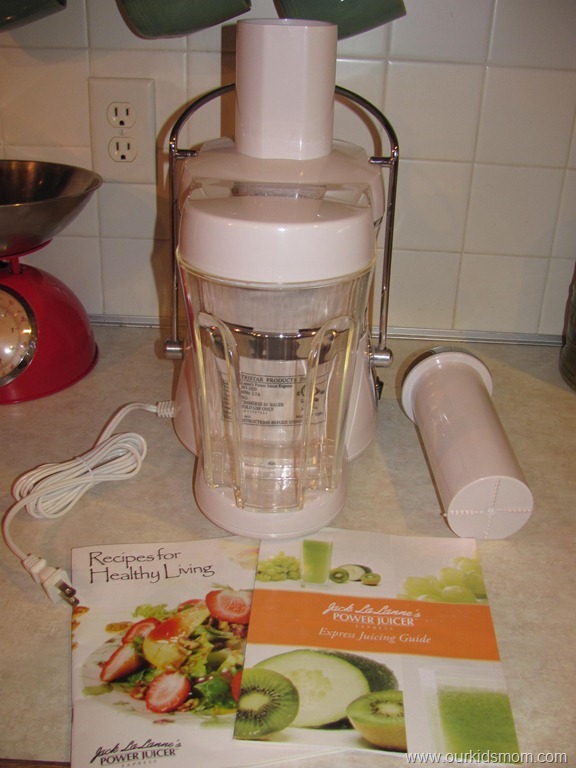 I love the great warranty on these and have wanted one of these juicers for a long time – thanks for the chance. I’d love to have one of these; especially considering all the bad press from store bought apple juice lately. Would love to make my own at home. I learned on their site that the motor has a lifetime warranty. High levels of arsenic can increase the risk of chronic illnesses such as cancer, diabetes and heart disease over time. I learned that you can make more than juice from the juicier. I would like to try some of the recipes they have there. I learned that 10 percent of the store bought apple and grape juice recently tested had more than the limit for inorganic arsenic. I learned maybe I should be more careful how much apple juice i give my kids. I don’t believe the FDA saying they think the arsenic levels are low. I learned about organic and inorganic arsenic found in fruit juices. I knew it had been found in apple, but I had no idea it was also found in grape. Loved your review! I went and checked out the recipe section. How fun! Lots of great ones! The Apple Beet Juice sounds good. I love all the recipes they share. I love the Spinach Dip recipe. I really like that they have recipes! I learned that there’s a lifetime warranty on the juicer! You can juice anything in those juicers. And they get so much more juice then other ones. I learned how to make a Banana Mango Smoothie. Sounds GREAT!! I love the featured recipes on the site! the Juicer’s extraction technology delivers up to 30% more juice than other juicers* and less pulp. 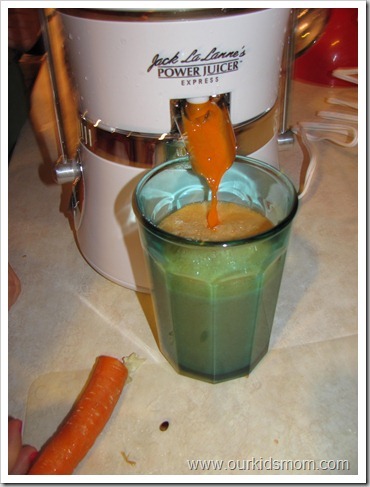 I like the Juicing Recipes part of the website – lots of good stuff! I like the Apple/Blueberry Drink recipe & would love to try it! I like the great recipe book. I like all the information that is provided pertaining to juicing. I learned that the vitamin E in almonds is an antioxidant that boosts your immune system. I read the article called Arsenic in Apple Juice? – The Good, The Bad, The Ugly on the site. I found it interesting that on the Dr. Oz show they did an independent testing and found really high arsenic in apple juices. This article stated that drinking water has an acceptable level of 10 parts per million. When the FDA got involved, they did tests on 88 different juices of various brands and found only 10% having that level higher than water. With juicers like this, I am sure they are watching carefully. As arsenic can be leached from soil to produce, can ANY produce be safe? I wonder if organic produce put through juicers IS safe, as I assume so. I like all of the great recipes on their website. 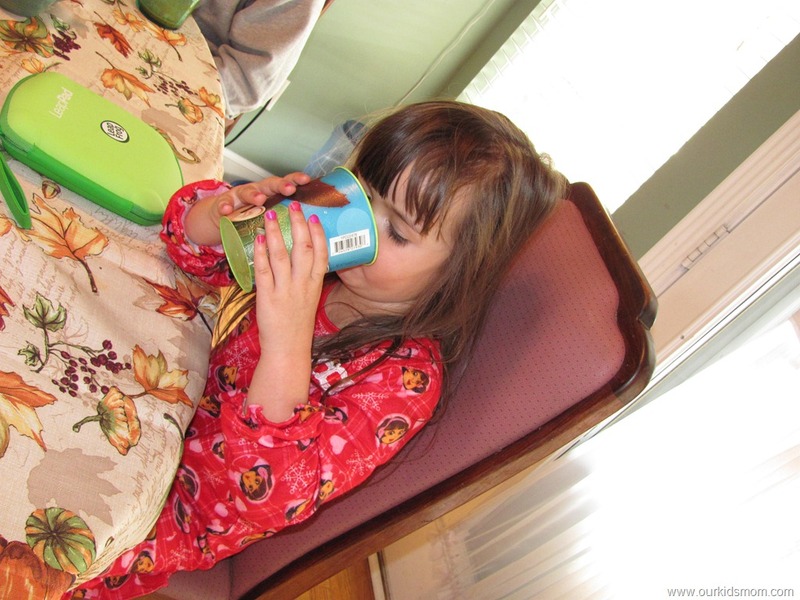 On the blog I learned that there are low levels of arsenic in apple juice. I learned it is only 99.99! I have always wanted a jucier. They have so many recipes for you to try. What a wonderful way to ensure you and your family members are getting all their vitamins. Thank you! The amount of juice will be different, depending on the fruit or veggie you use. I would love to try the White Peach Sorbet recipe. I learned that to get the full benefits of fresh juice it is best if you drink it right away. i learned they have a cocktail recipe section! mmm peach margarita! I learned that the juicer is guaranteed for life! I like that the machine has a lifetime warranty. I learned I can get recipes on the site. Gotta love a lifetime warranty! 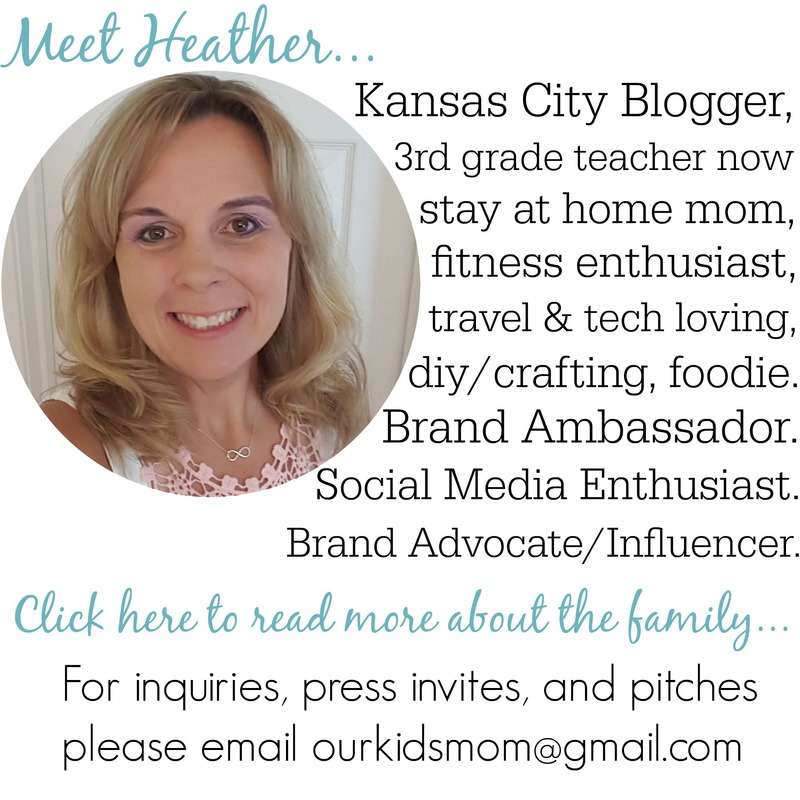 In addition to that they have a whole community with recipes and how to videos for your every juicing need! I never stopped to think that you could make a lot of soups – or soup bases – with a juicer! I liked the how-to videos and really like the recipe for the Green Machine detox smoothie. I drink the Naked Juice version at least once a week. I like that you can get the benefits of “whole foods” quickly and easily in a tasty drink. I want the JUICE For Life Recipe Binder with 180 Recipes. i had no idea you can put the whole fruit in the juicer! I like all the recipes that are available. I learned/love that you can use the left overs for recipes because I would hate to waste all that food just for juice! I am in desperate need of a new juicer. Our Breville bit the dust a while back, and we haven’t juiced since. 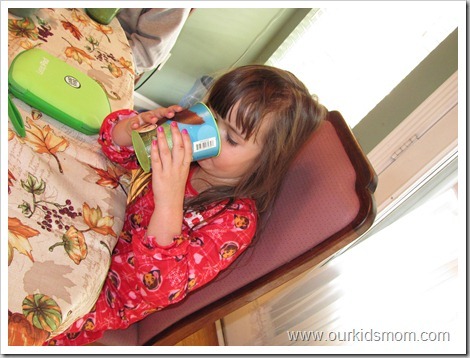 I found that our daughter really enjoys fresh juice, just like your kids. Once you start juicing, you develop an addiction for it, lol! 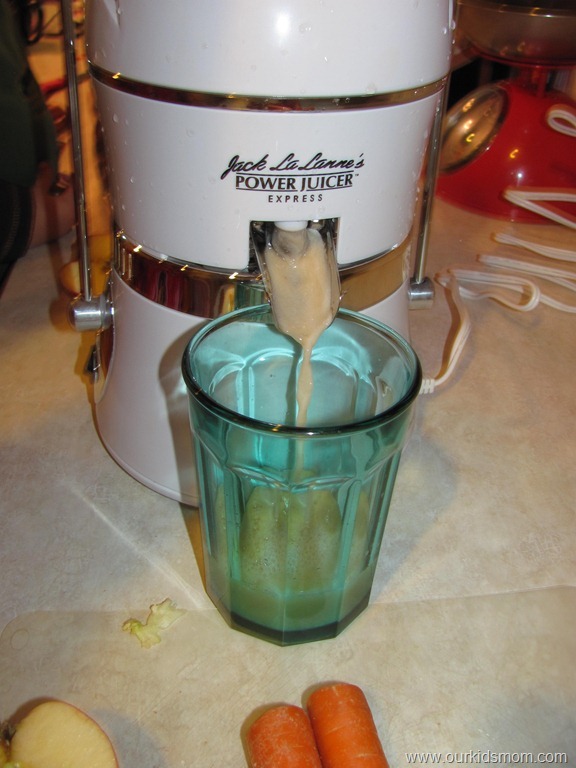 One thing I like about the Jack LaLanne juicer is the large opening to put the produce through. I also like that you get more juice extracted from this juicer. Good luck to everyone! I learned the Power Juicer’s special patented extraction technology delivers up to 30% more juice than other juicers and less pulp. I learned that there is arsenic in apple juice and grape juice. So many recipes! Lots of ideas on how to increase your nutritional intake. My daughter’s favorite apple juice might have levels of arsenic that I should be concerned with ??? I would love to be able to make my own juice. We frequent Farmer’ s Markets, farms, and product stands all year round!